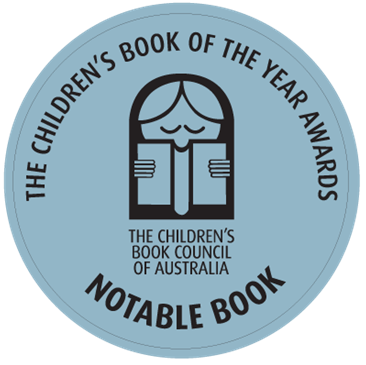 Here is the list of books Little Pink Dog Books has published to date. Bigger Than Yesterday, Smaller Than Tomorrow, a picture book, written by Robert Vescio and illustrated by Kathy Creamer. It is now available for online ordering here. 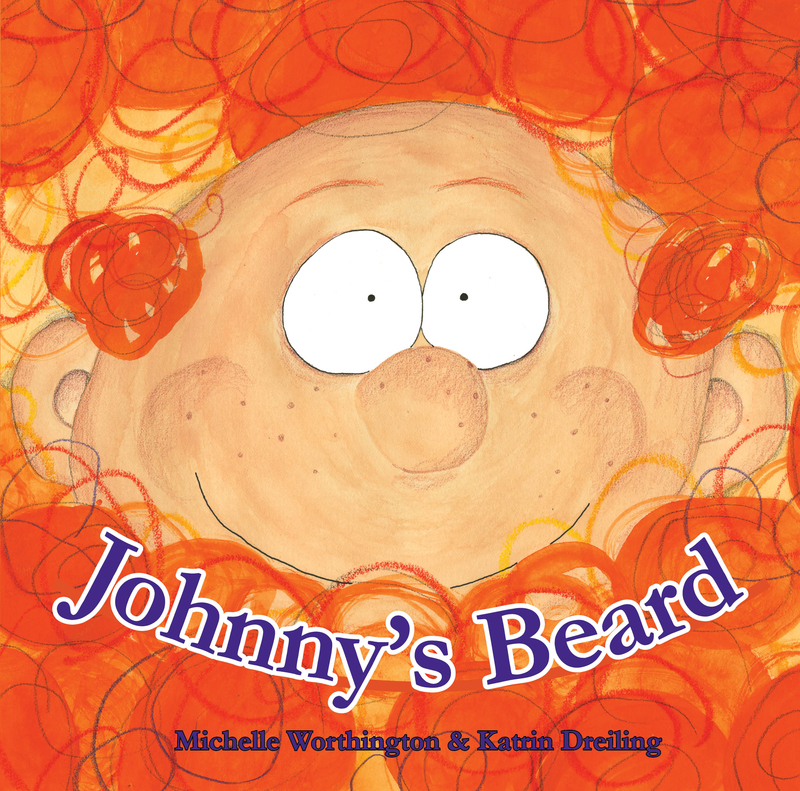 Johnny’s Beard, a picture book, written by Michelle Worthington and illustrated by Katrin Dreiling. It is now available for online ordering here. 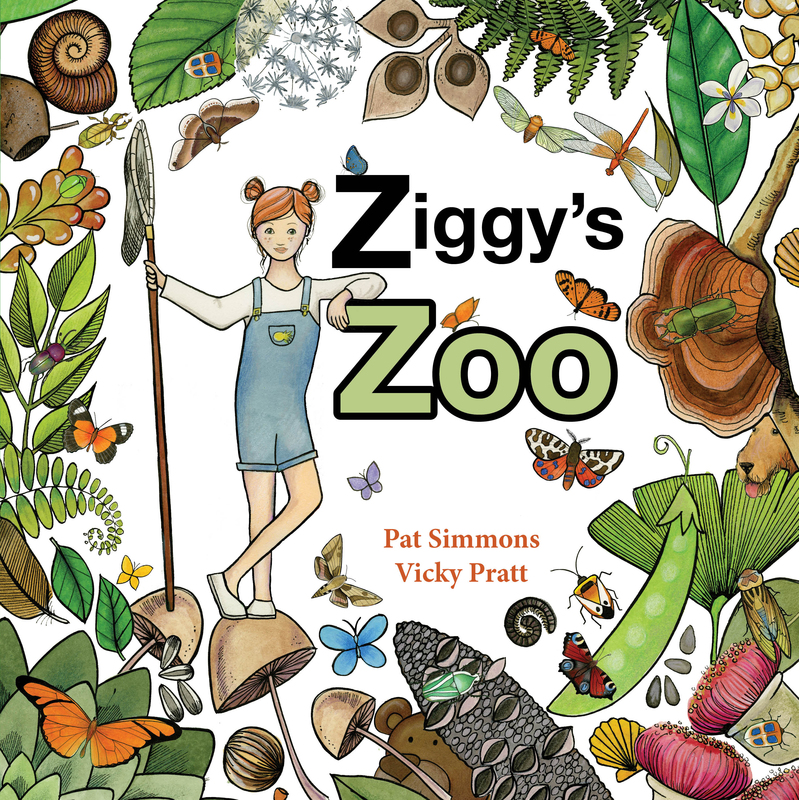 Ziggy’s Zoo, a children’s picture book, written by Pat Simmons and illustrated by Vicky Pratt will be published in April 2018. It is now available for online ordering here. 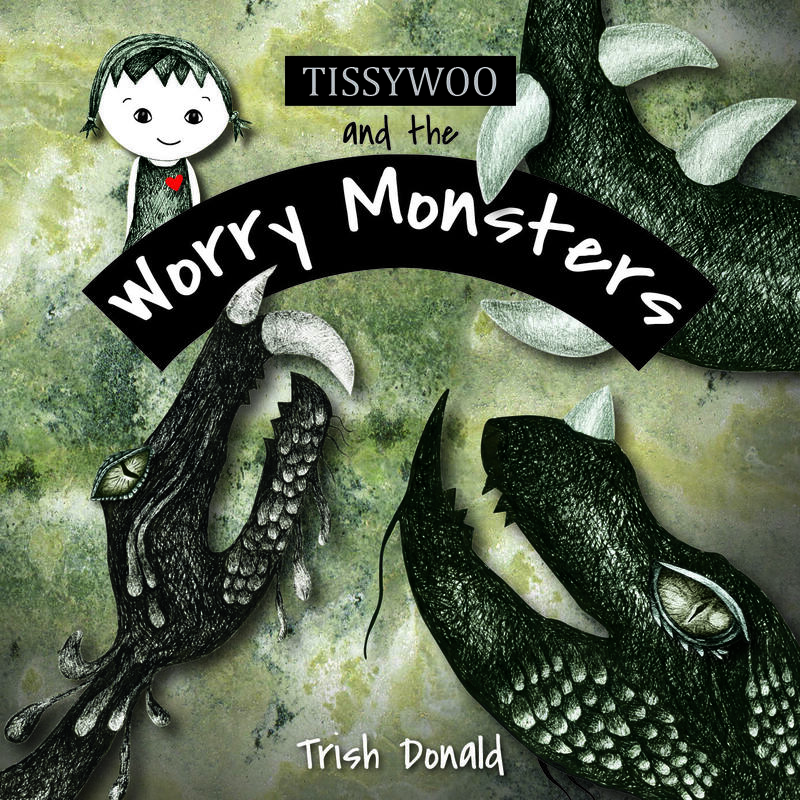 Tissywoo and the Worry Monsters , a children’s picture book, written and illustrated by Trish Donald. 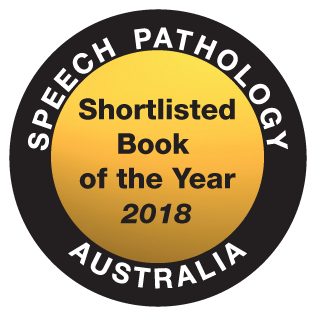 The book was published 1st January 2018, and is now available for online ordering here. 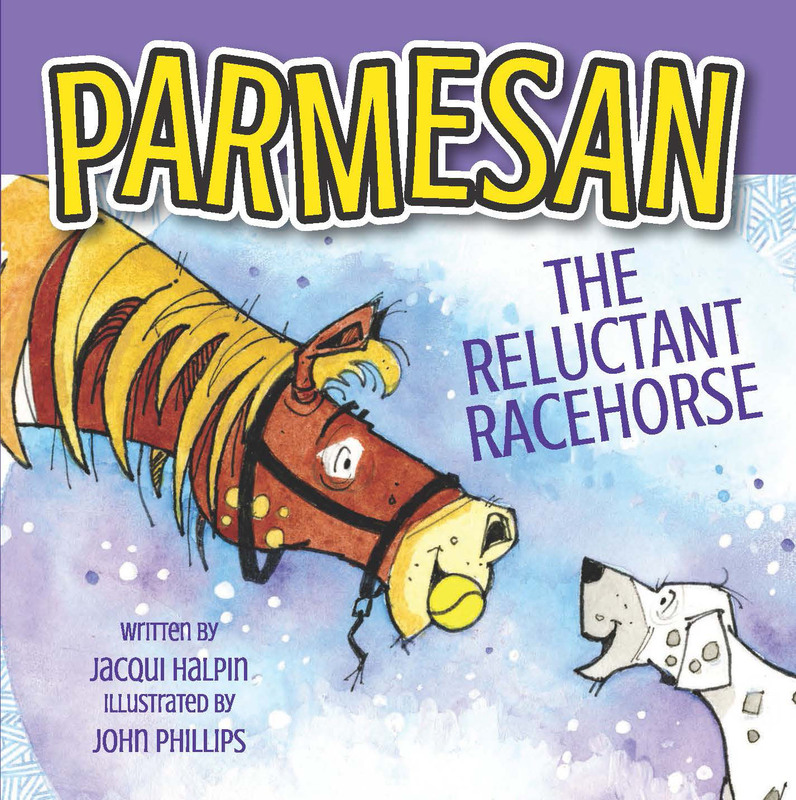 Parmesan, the Reluctant Racehorse, a children’s picture book, written by Jacqui Halpin and illustrated by John Phillips. The book was published on 1st October 2017 and is now available for online ordering here. 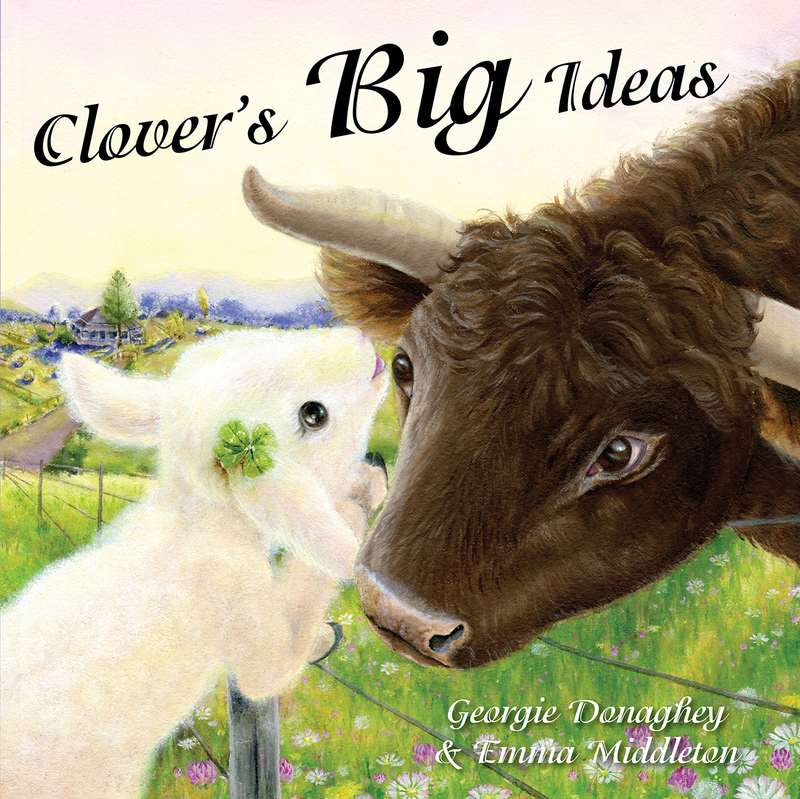 Clover’s Big Ideas, a delightful children’s picture book written by Georgie Donaghey and illustrated by Emma Middleton. 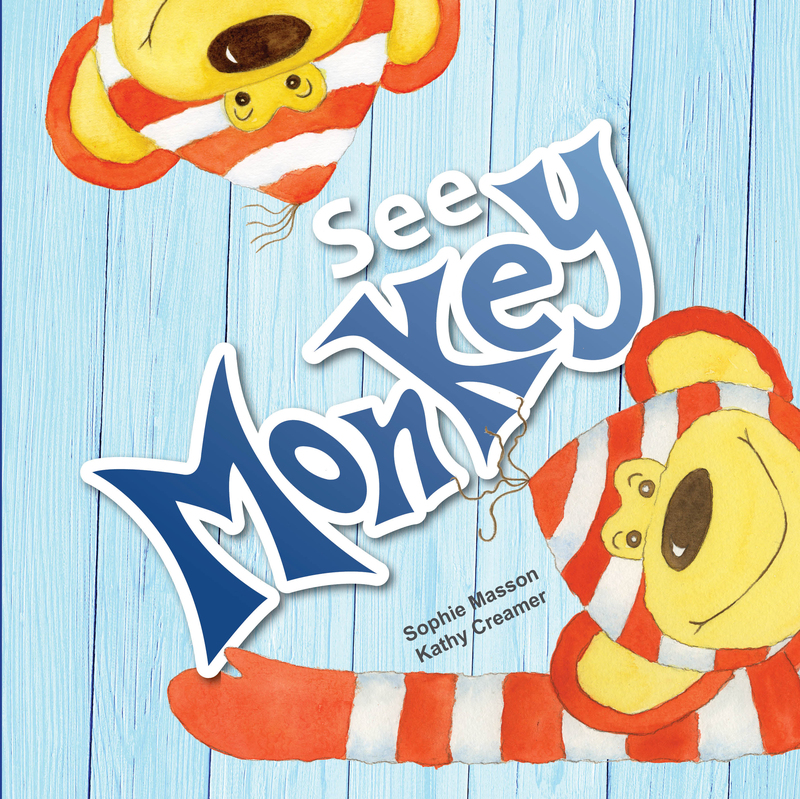 The book was published on 1st October 2017 and is now available for online ordering here. 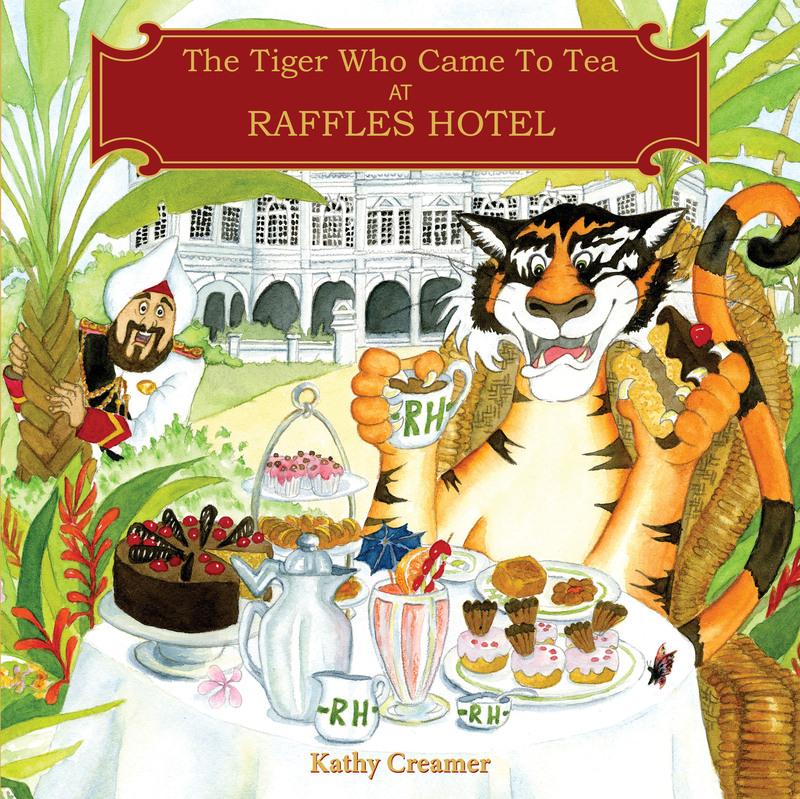 The Tiger Who Came To Tea At Raffles Hotel, a children’s book written exclusively for Raffles Hotel, Singapore, and written and illustrated by Kathy Creamer. It is now available in the Raffles Hotel Gift Shop and for online ordering here. 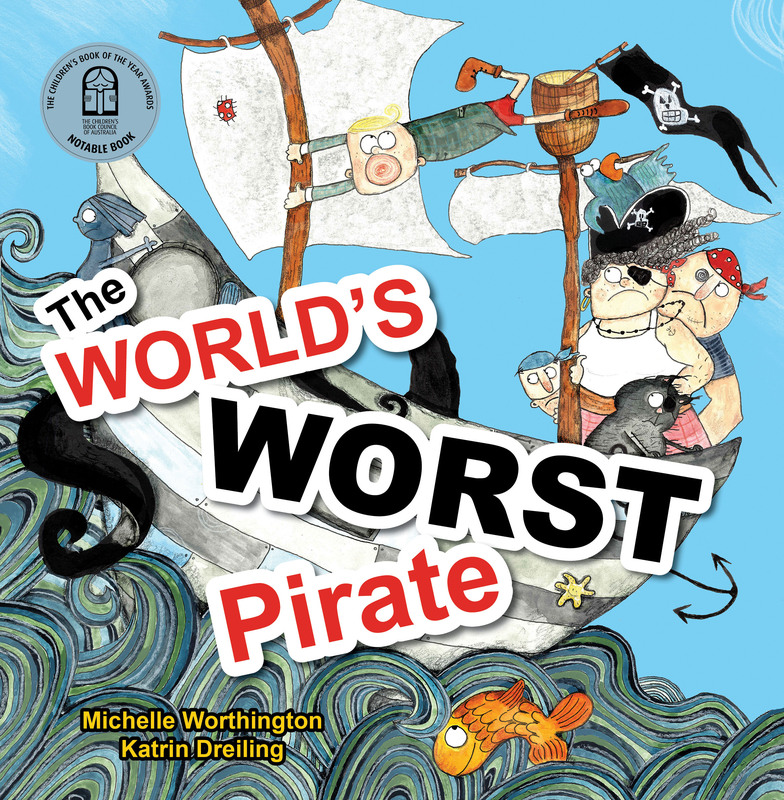 The World’s Worst Pirate a children’s picture book written by Michelle Worthington and Illustrated by Katrin Dreiling. The book was published in July 2017, and is now available for online ordering here. 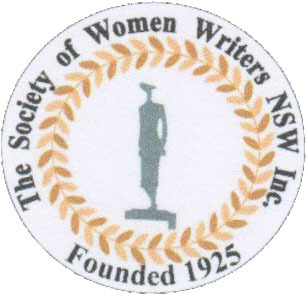 Please continue to view of booklist for the 2019 season by clicking here.